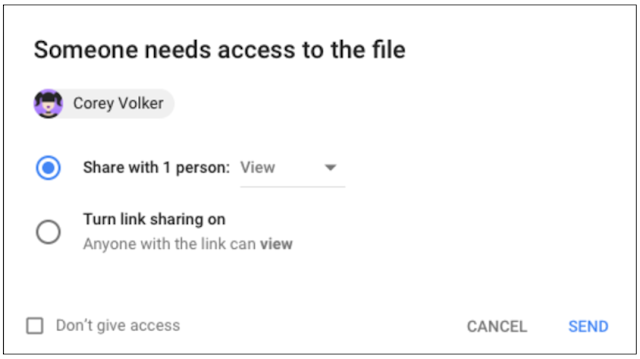 As part of its latest update to the ‘Access Checker’ tool in Google Drive, the search giant is rolling out new smart-sharing options that the company hopes will make it easier for users “to ensure that only the right people have permission to access to (their) files”. 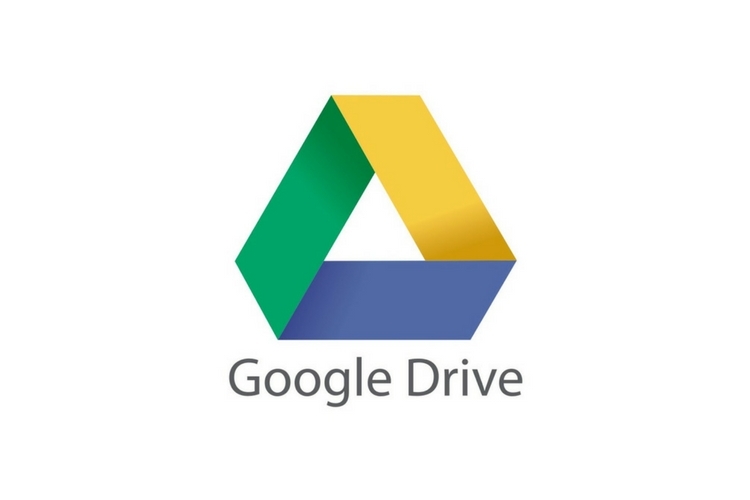 With the latest update, Google says it is making it easier for users to see who needs access to the files they have shared via Google Drive. According to the company, the Access Checker interface will now display the names or email addresses of people who don’t currently have access to a given file. The tool will also now be able to “anticipate who needs access to a file and intelligently default to sharing with those recipients only”. Lastly, Access Checker will also support more file types, including files in Team Drive. In case you’re unaware, Access Checker is a Google Drive feature that makes it easy to share files via various Google apps, such as Gmail, Calendar and more. Once a G-Drive file is share by an user, the tool actually checks to make sure that the people being send the message have the requisite permissions to view the file. If they don’t, Access checker asks if the sender if they’d want to change the permissions before sharing the file.